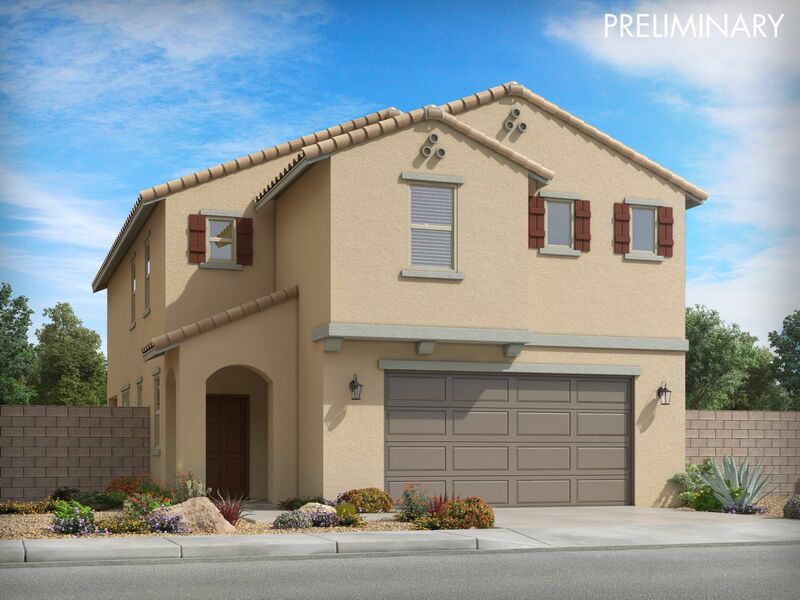 Coming soon from the low $200s, the Classic series features homes ranging 1,325 - 2,339 sq. ft. Residents of Homestead at Marley Park will love swimming at the community pool and playing on the sport courts..